Light as a feather. The power of a big notebook, but as light as a netbook. 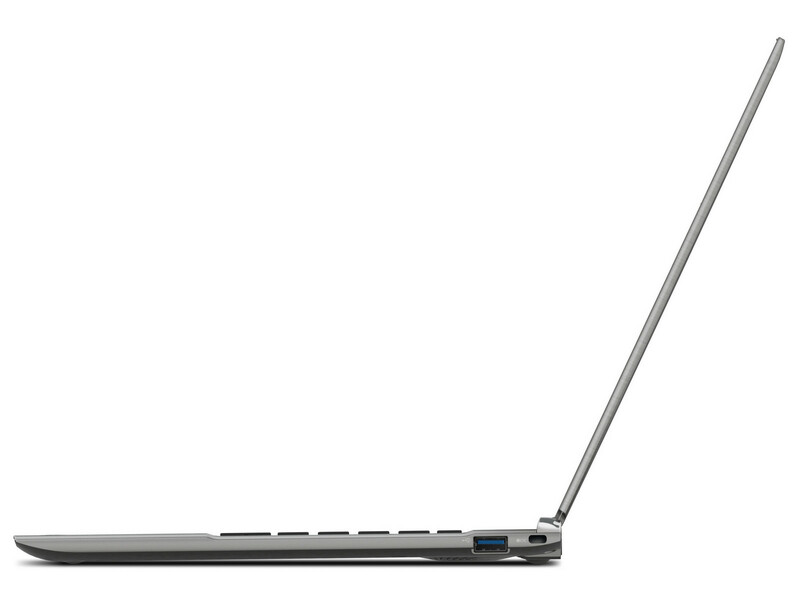 The Z830, as Toshiba's first ultrabook, presents itself with good battery runtimes and outdoor suitability. Where is the device positioned in comparison to the ultrabook competition from Asus, Acer, Lenovo and co.? Find all details here in this review. While we couldn’t get Toshiba to give us any hints about the final retail price, it sure looks like this Satellite will end up being a good solution for those wanting the features and benefits of the Ultrabook design combined with a study chassis, long battery life, and full-sized ports. We sure can’t wait to get our hands on the final production model and will be keeping our fingers crossed for a reasonably low sticker price. Toshiba’s lightweight Satellite Z830 Ultrabook shows the days of big, heavy notebooks are numbered. What’s great about this Ultrabook is that it feels like a traditional notebook that’s been miraculously slimmed down to almost tablet thickness. The array of ports and the performance are those of a big computer, not of an ultra-thin. 84% Wie gut sind die neuen Ultrabooks?